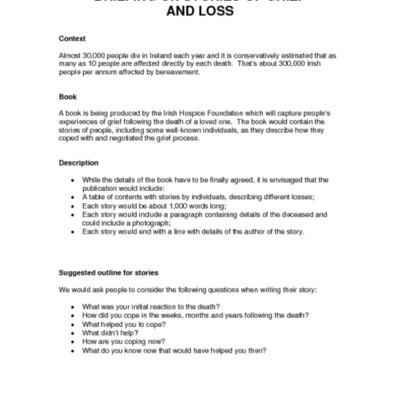 Irish Stories of Loss and Hope is a collection of stories, art and poetry published by the Irish Hospice Foundation in 2006. 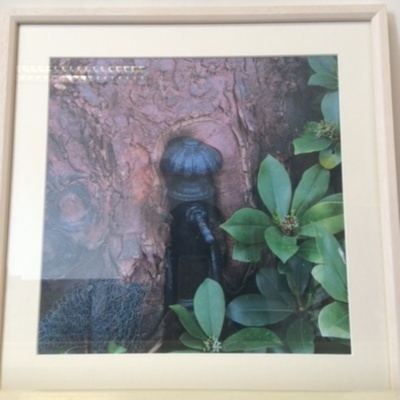 The idea was developed by Dr Susan Delaney and intended to be used as a resource for bereaved people. 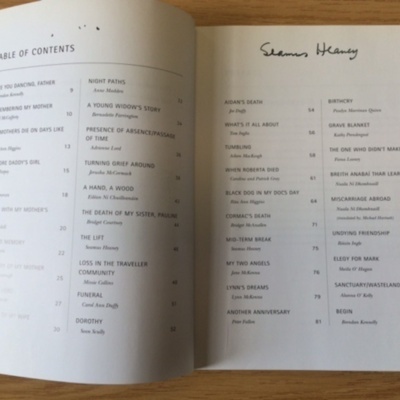 A number of well-known poets and artists contributed to the book including Seamus Heaney, Brendan Kennelly, Rita Ann Higgins and Carol Ann Duffy and Fiona Looney. 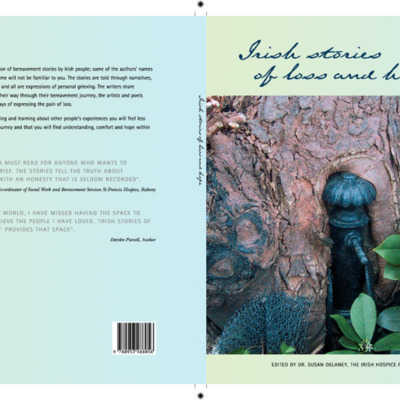 Image of the cover of the book 'Irish Stories of Loss and Hope'.